The incident took place at Al-Anwar Islamic Boarding School in Rembang, Central Java, on Friday. The Islamic school was holding an event called Sarang Berdzikir untuk Indonesia Maju (chanting for Indonesia’s advancement) after Jokowi’s campaign platform title. 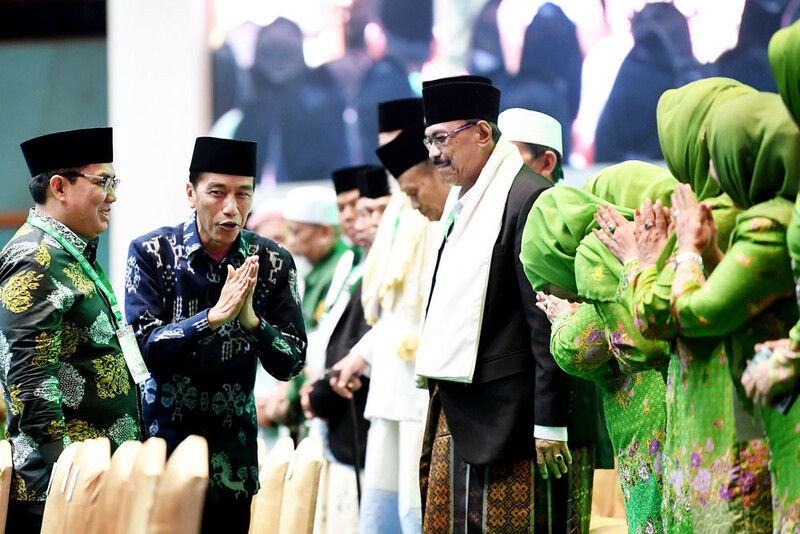 The cleric, Kyai Maimun Zubair, was sitting next to the President, who is seeking greater support from Muslim voters, when he was closing the event with the prayer, in which he mistakenly prayed for Prabowo. 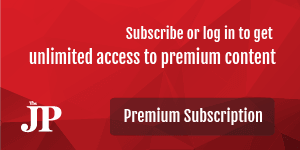 Prabowo’s name was mentioned three minutes into the video. In the version that The Jakarta Post watched, Maimun mentioned Prabowo’s name at the 3 minute 50 second mark. After the prayer, the event’s host announced that Jokowi and the first lady, Iriana Widodo, were about to leave the room, which is when Maimun said another prayer in Arabic, this time mentioning Jokowi’s name, in an apparent effort to correct the blunder. The statement was met with applause. The Islamic scholar then left the stage, helped by Jokowi. On Saturday, United Development Party (PPP) deputy chairman Arwani Thomafi asked people to see the whole video, as there is a short version of the video which only shows the part where Maimun mentions Prabowo’s name. In a written statement, Arwani argued that Maimun prayed for Jokowi to be president for the second time.